Don't Worry, We'll Find It For You! Are you having trouble finding the right new Volvo in Greater Los Angeles? Searching for a luxury car in your price range? Contact Volvo Cars South Bay and our experts will help you find exactly what you're looking for. We have an extensive selection of new Volvo models available on our lot for you to choose from. Shopping on a budget? 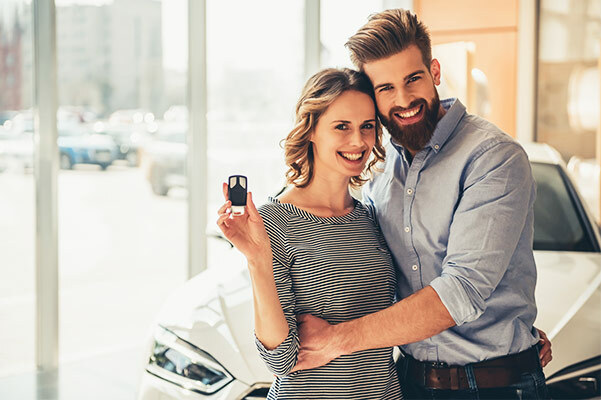 View our amazing collection of used cars for sale in South Bay, Los Angeles. 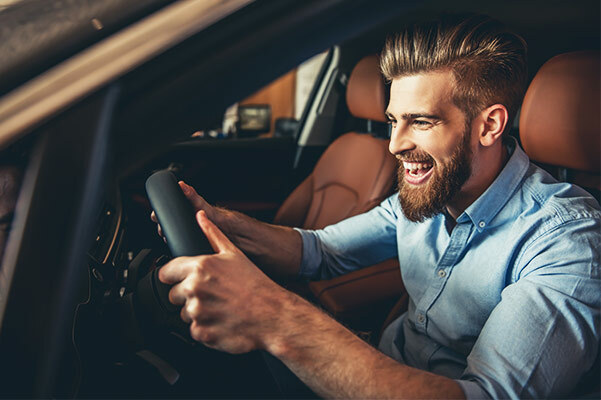 The specialists at our Torrance Volvo dealership will set you up with a test-drive and help you explore everything from Volvo XC60 interior features to the new Volvo S60 price. Whether you're looking for a specific new Volvo hybrid model or you're searching for the right Volvo XC90 trim level, you'll find exactly what you need at Volvo Cars South Bay. Visit our South Bay Volvo dealer to speak with our Volvo experts so that they can point you in the right direction!